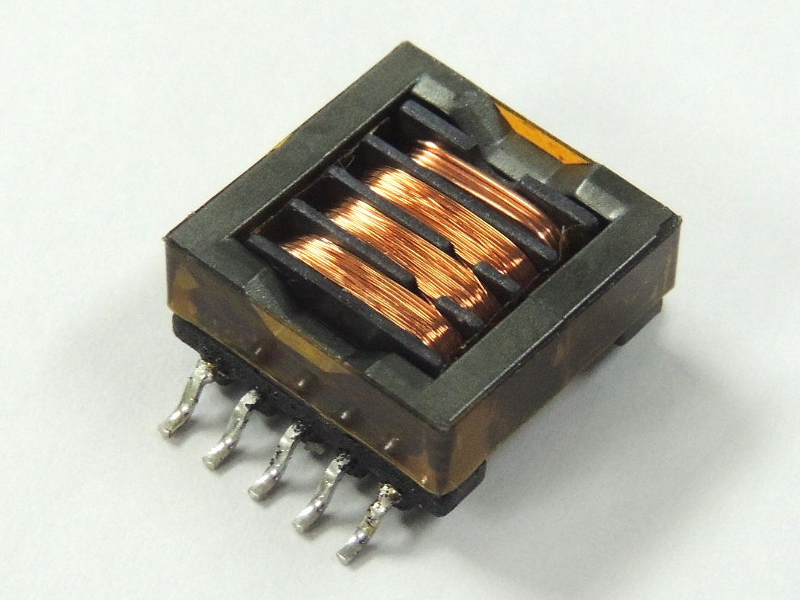 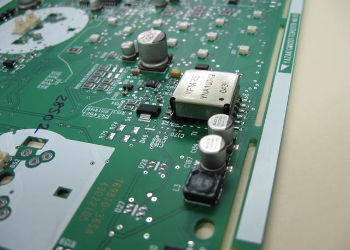 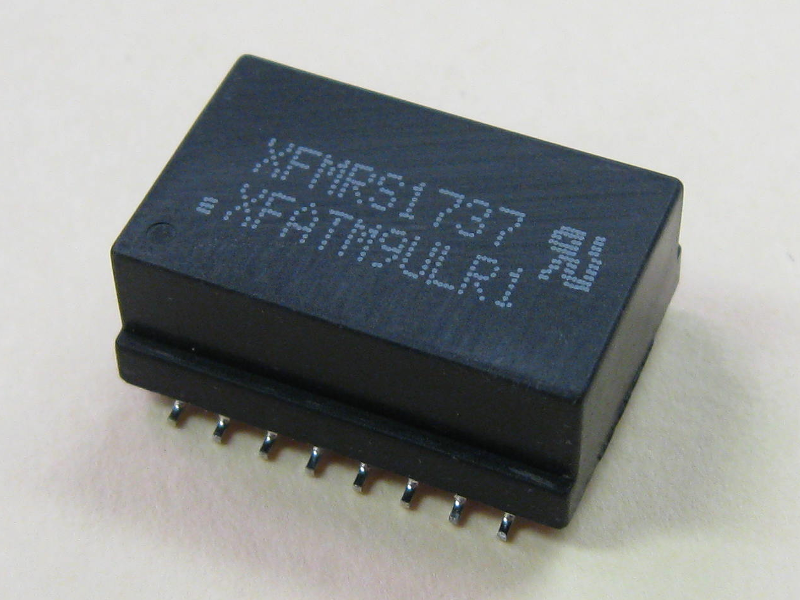 XFMRS would like to highlight our line of transformers for use in cold-cathode fluorescent lamp (CCFL) power supplies. 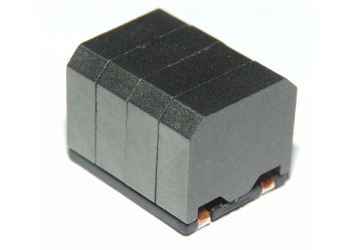 Similar transformer series by other magnetics vendors have reached end-of-life status, but XFMRS still offers drop-in replacement components. 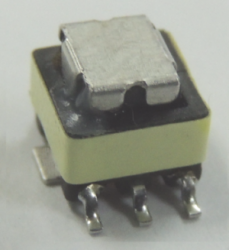 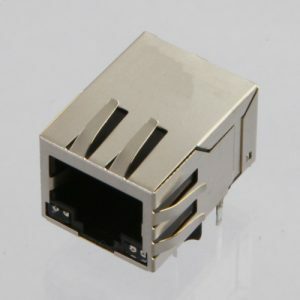 Please check here for our CCFL transformer series datasheet and contact us for more information or to request any of these parts.